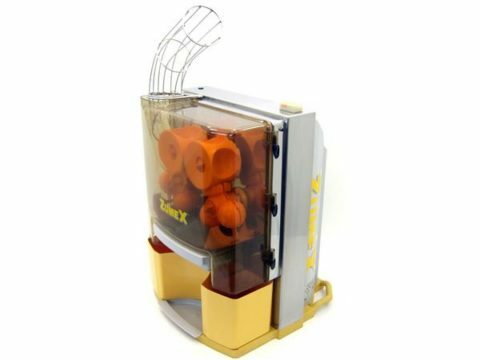 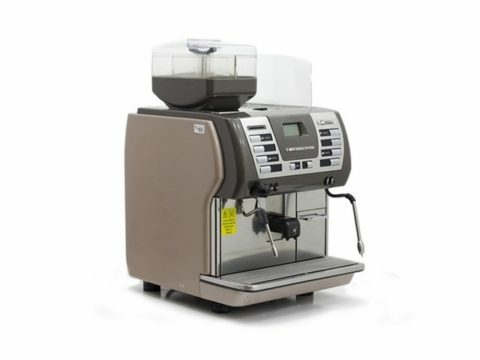 CMA 3 Group Traditional Coffee Machine. 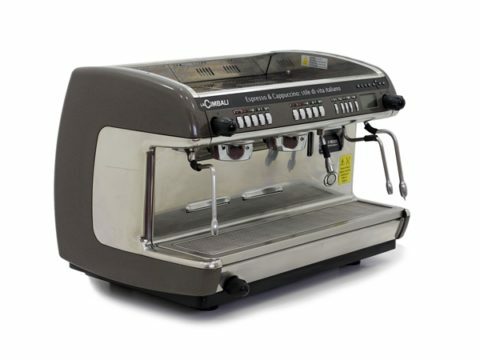 This 3 Group Coffee Machine is in stock and ready for collection or delivery direct to you. 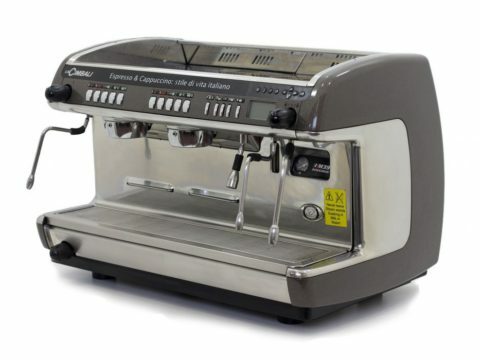 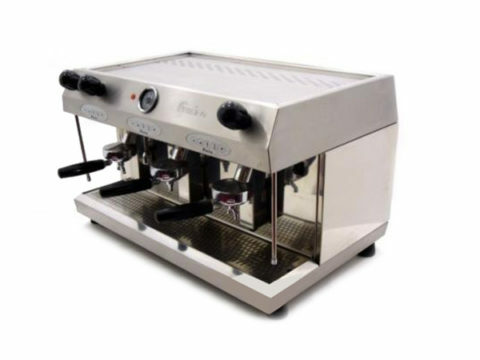 Refurbished fully automatic 3 group espresso cappuccino coffee machine finished in shiny gleaming stainless steel – used but in great condition. 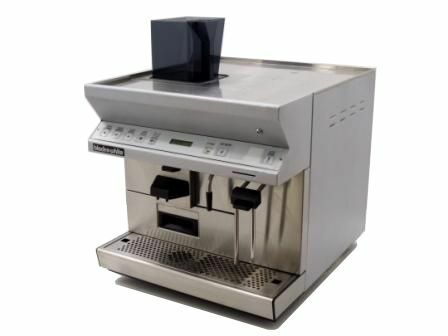 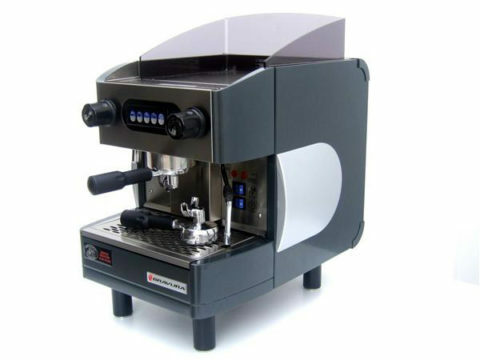 CMA Coffee Machine perfect for a coffee shop, cafe, bar or restaurant. 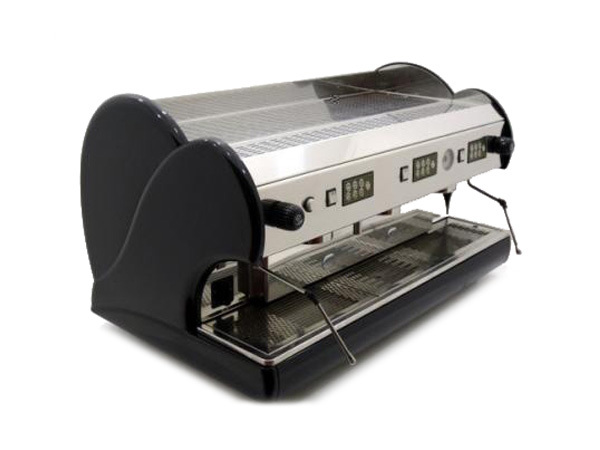 We have a huge stock of beautiful coffee machines from top manufacturers and suitable for different applications. 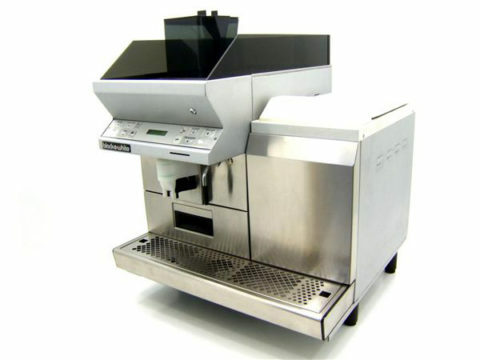 See more beverage equipment or give us a call us to find out more.